Description Follow adventurous journey through the view of a paper airplane. 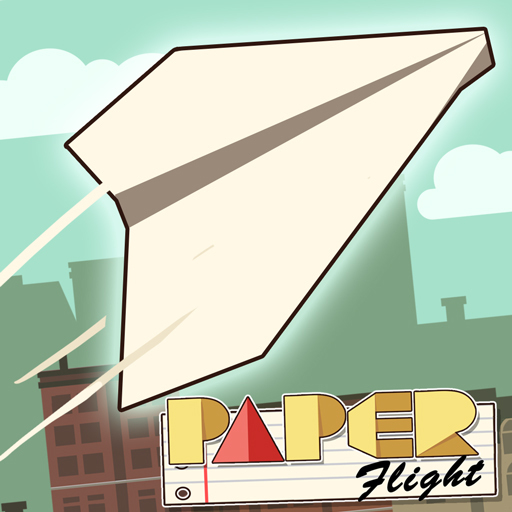 Collect lucky stars to help you improve the paper plane. 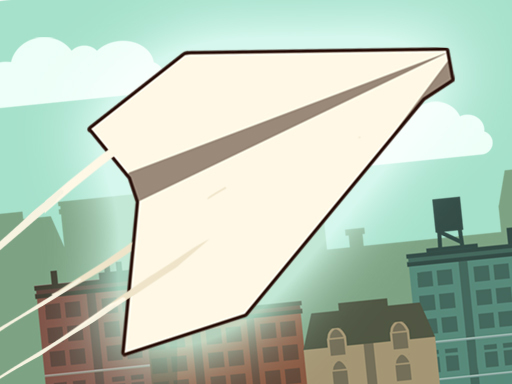 Throw the paper plane, travel further now, and discover new places!